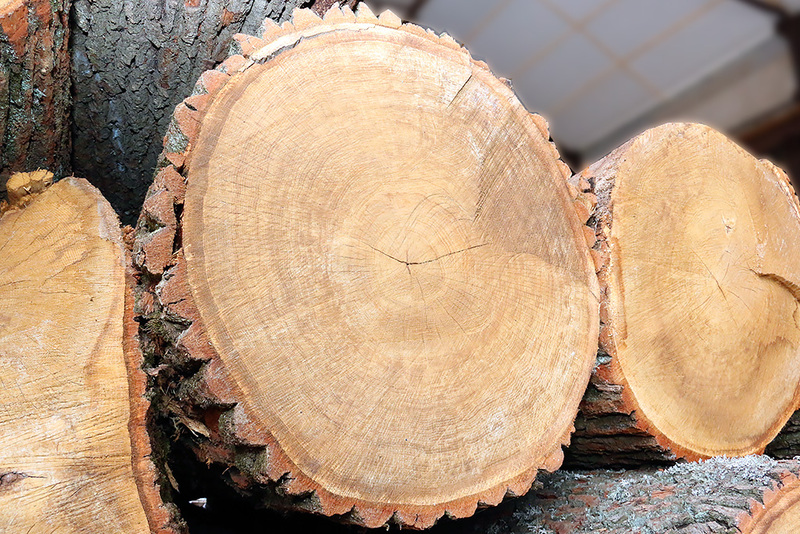 In January 2019 prices for coniferous sawlogs in Estonia were higher than a month before. The Estonian forest administration RMK of Tallinn in its monthly price statistics registered the greatest increase in pine with a top-end diameter of less than 18 cm at the level of 10.1%. Exports of Swedish softwood timber and planed products in September 2018 decreased by almost 8% (to a total of 1.019 m m³) compared to the same period of 2017. Supplies to most regions, except North America and Oceania, didn’t match the respective figures of the previous year. During the first nine months of 2018 sawmill industry of Finland produced around 8.810m m³ of softwood lumber, which is 1.5% more than in the same period of 2017. Log felling in Russia increased by 9% year-on-year to 115.4m m³ in the first half of the current year. 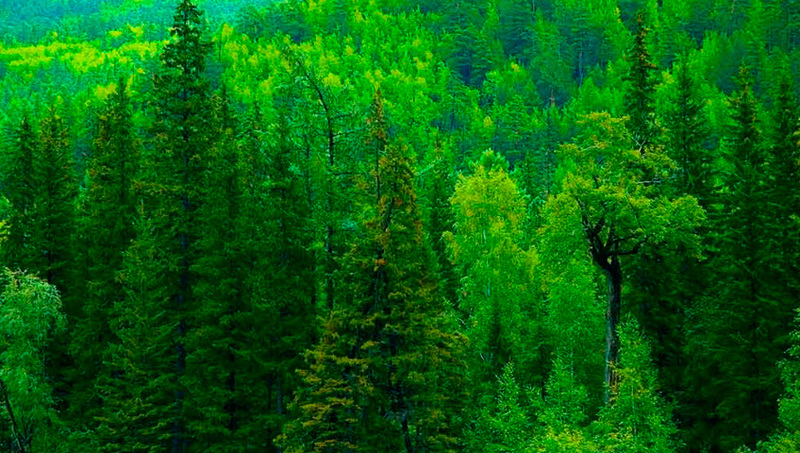 According to the Russian forestry authority Rosleshos, in 2017 the total volume remained stable at 212.4m m³ in comparison to the previous year. In the second quarter of 2018, Latvian producers exported 762,900 m³ of sawn and planed softwood lumber; this means a minus of 2 % in comparison with the same period of the preceding year. Obviously, the decline of 15 % noticed in the first quarter has weakened. Sawn timber production in Belarus grew by 19% to 3.274m m³ in 2018 in comparison with the year before. Production volumes have been increasing permanently since 2013 (2.630m m³). In 2011, the second highest volume during the past seven years was reached at 2.808m m³. During the first quarter of 2018, sawmills in Germany produced around 4.412 million m³ of sawn coniferous lumber, which is 2.8 % more than in the same period of 2017.